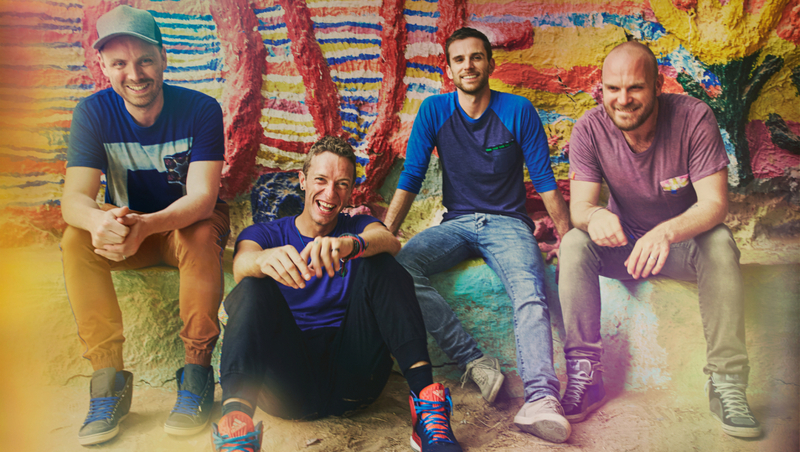 Coldplay Brings The Animation With Lyric-Video For 'Aliens' - GENRE IS DEAD! Today Coldplay brought us a beautiful lyric-video for ‘Aliens’, which you can find on their ‘Kaleidoscope’ EP, which will be released on July 14th. The video is directed by Ben Jones, and tells the story of four brightly colored aliens traveling after they are chased off by dark creatures. The band announced that all proceeds of the song will go to Migrant Offshore Aid Station (MOAS), an international, non-governmental organization that rescues refugees and migrants at sea in the Mediterranean. This 28 years old Dutchie works as a casino employee during the evenings, which gives her free time during the afternoon and mornings, where she loves to write, paint, listen to (new) music and go out and about! Some other hobbies are traveling and cooking, and her favourite bands are: Enter Shikari, Don Broco, 36 Crazyfists, letlive. and Nine Inch Nails!